The Trojans open today at 7 p.m. against the Bonanza Bengals at home. This will be the second year that Trojans Coach Joe Clayton will be using the Jet Sweep Offense and the Trojans should be able to attack the Bengals with the run. Beatty is doing everything to comply with National Federation High Schools to get their home football games. It looks like Beatty will be having its home games in Beatty on the outfield of the baseball field. 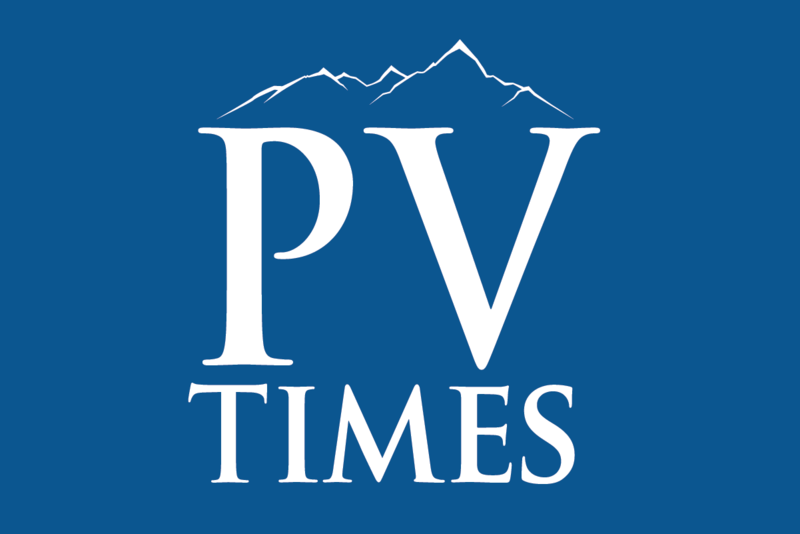 No one was surprised when Chris Brockman, Pahrump Valley High School principal appointed Jason Odegard to the position of athletic administrator. Odegard is a new assistant principal at the high school. The Trojans are ready for the first game of the season on Friday night at 7 p.m. after a strong scrimmage with the Durango Trailblazers last Saturday. The Trojans will have a new junior varsity boys soccer coach for this year, Wes Icard. Icard played for Pahrump Valley Trojans and graduated in 2005. He played for Chris Johnson, who coached at Pahrump from 2004 until 2008. The topic of concussions has rocked the NFL all the way down to the Pop Warner level. It’s the hottest issue in football. Little League World Series: The Las Vegas team, Mountain Ridge, advances to the U.S. title game on Saturday at 12:30 p.m., after beating the Philadelphia team and Mo’ne Davis 8-1. The team did it with hitting and defense as they belted 2 home runs in the game.